Just back from a talk I gave at the Columbia Journalism School on Tuesday. The dean, Nick Lemann, is an old friend who graciously hosted a discussion of my new book, Covering America. 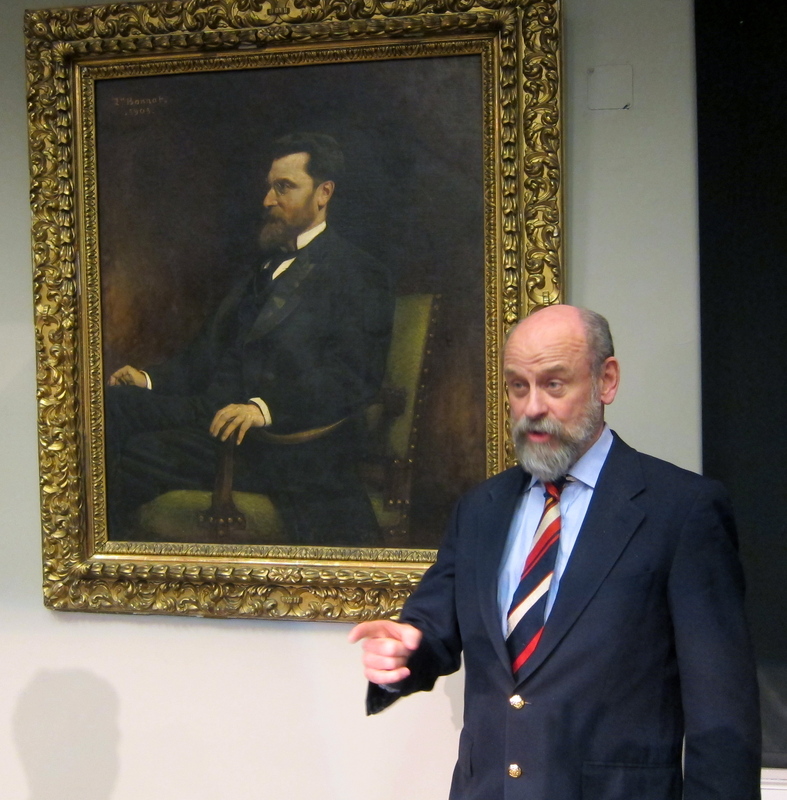 Here’s proof that I was there, standing in front of Joseph Pulitzer himself.